Know an Outstanding PTA Advocate? Nominate Them for the 2019 Advocacy Awards! PTA advocates go to great lengths to take action for kids. From meeting with local, state and federal decisionmakers to hosting school forums to advocating for legislation and ballot initiatives, PTA advocates consistently go above and beyond to advocate for each and every child. National PTA recognizes the dedication our advocates through our annual Advocacy Awards which are presented to outstanding individual, state PTA and local PTA advocates at our Legislative Conference. We are now accepting applications for our 2019 Advocacy Awards! If you are or know of an outstanding youth or individual PTA advocate, or a local unit or state PTA that has done great advocacy work, submit a nomination today! Our four award categories are the Shirly Igo Advocate of the Year Award, Outstanding Youth Advocate of the Year Award, Outstanding State PTA Advocacy Award and Outstanding Local PTA Advocacy Award. 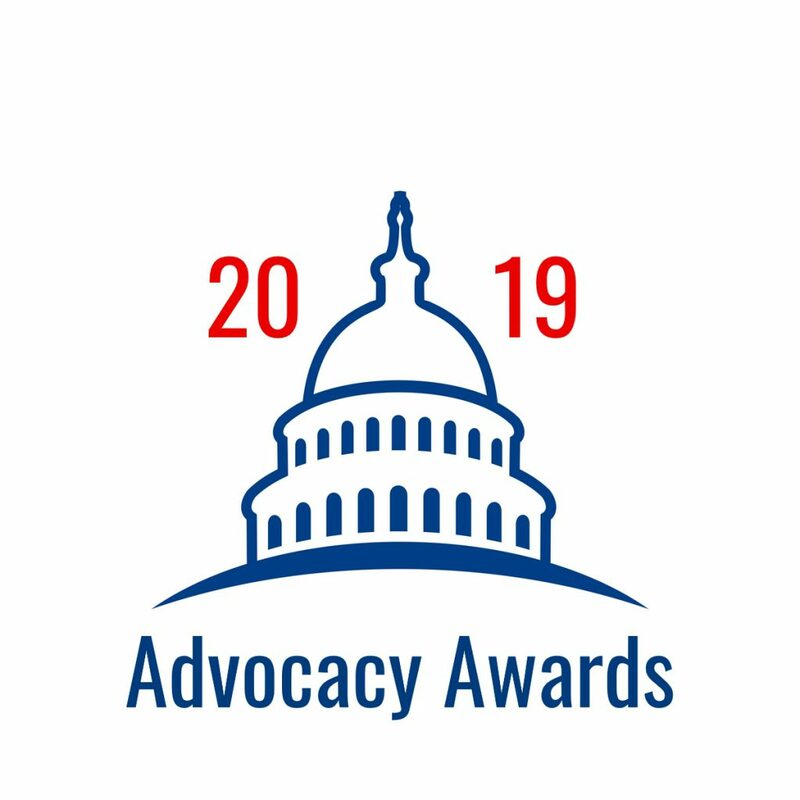 Advocacy awardees will receive an all expenses paid trip to National PTA’s 2019 Legislative Conference, March 12-14, where they will have the opportunity to meet with policymakers, hear PTA advocacy success stories and learn how to shape public policy in Washington, DC and at home. Awardees will receive their award and be recognized at LegCon during our Advocacy Awards Dinner. As in previous years, advocates may self-nominate for the Shirly Igo Advocate of the Year Award and the Outstanding Youth Advocate of the Year Award. 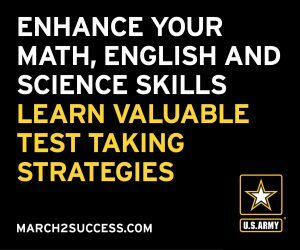 Nominations for all awards must be for efforts made in the last year and are due by 11:59 PM EST on Dec. 14. For more information about the 2019 Advocacy Awards, visit PTA.org/AdvocacyAwards. Submit a nomination today to honor the outstanding advocacy work PTA members have done across the country! We look forward to recognizing our outstanding PTA advocates at LegCon!